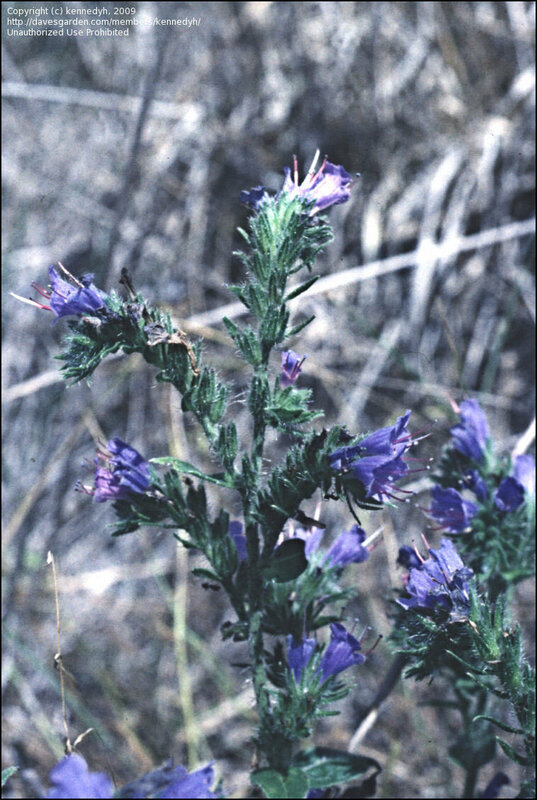 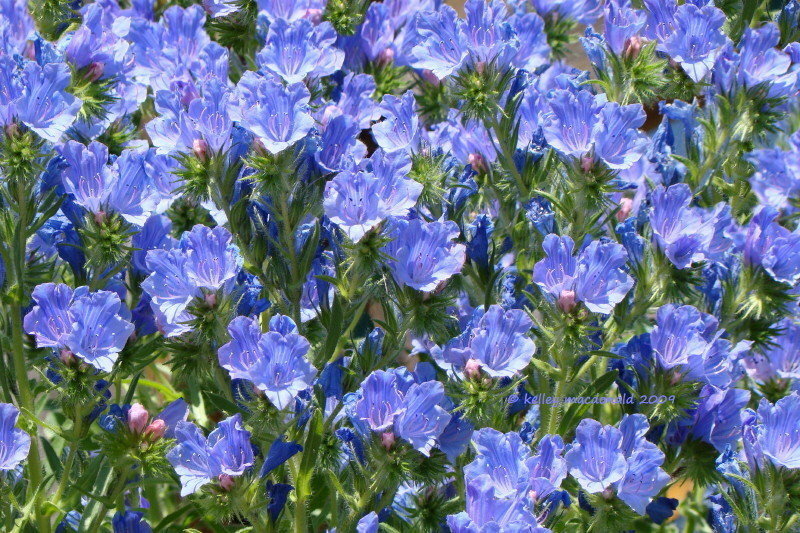 Echium plantagineum Bedder Blue as a hanging basket. 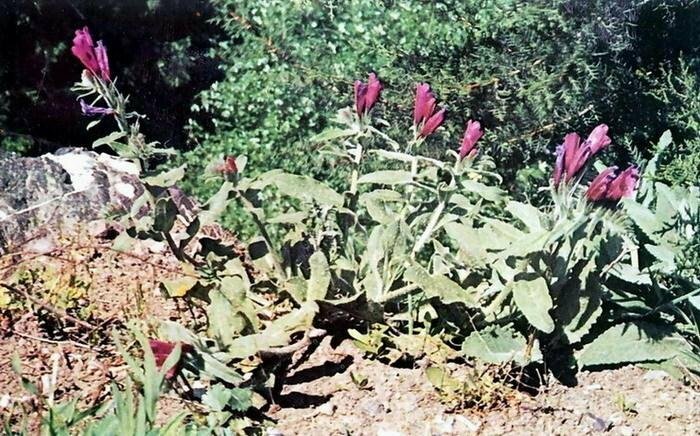 Just beginning to flower, late spring, Zone 8A. 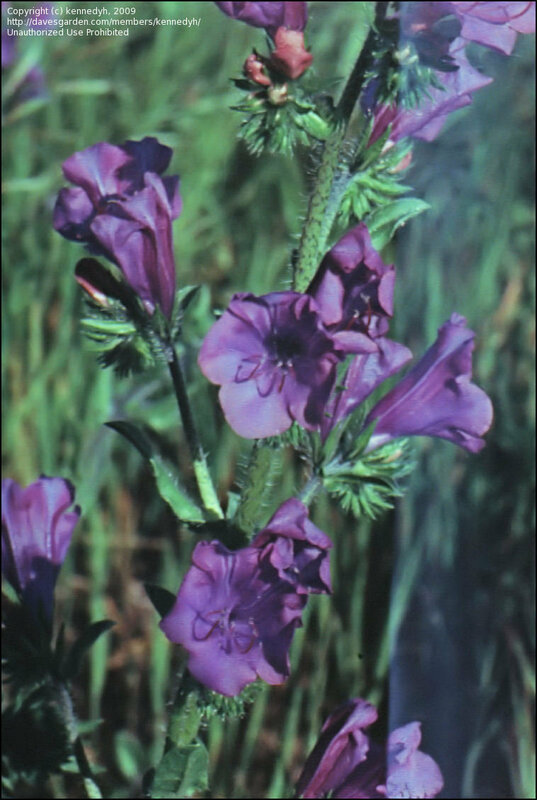 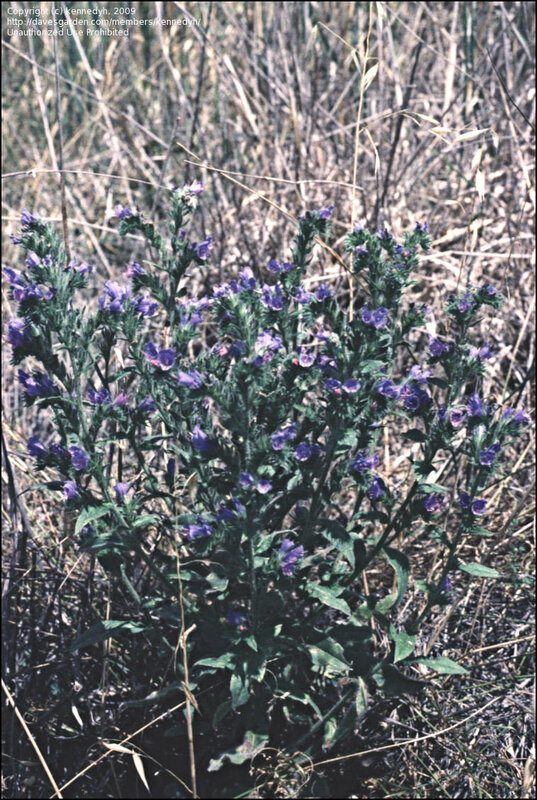 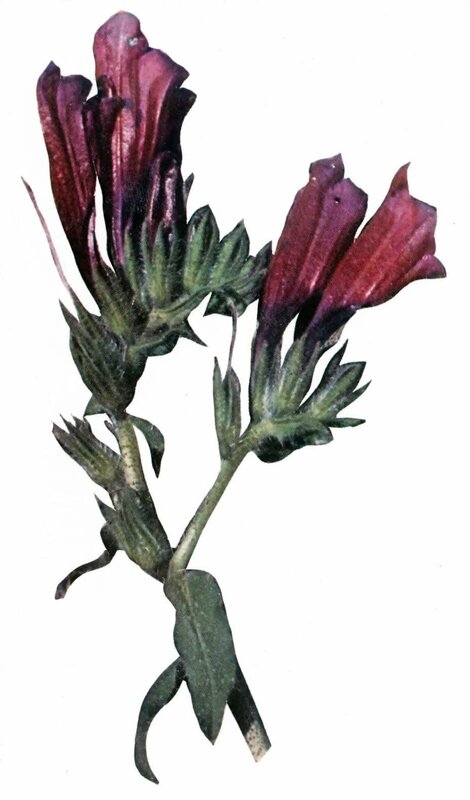 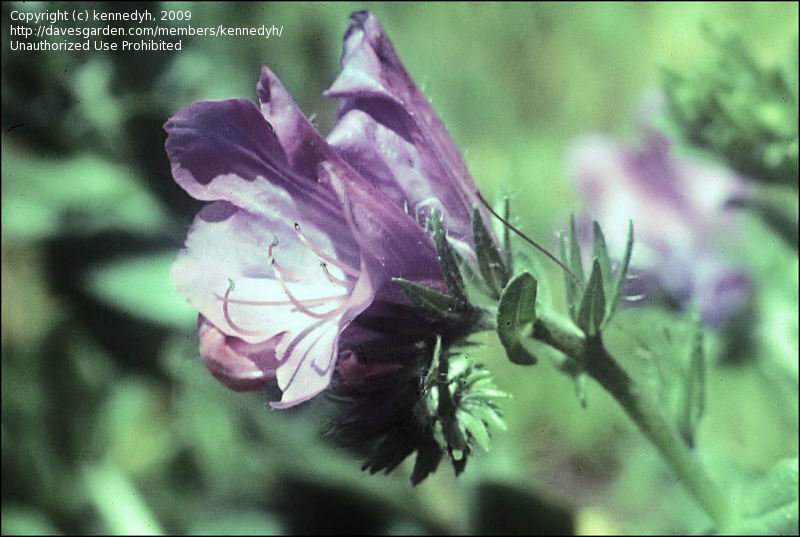 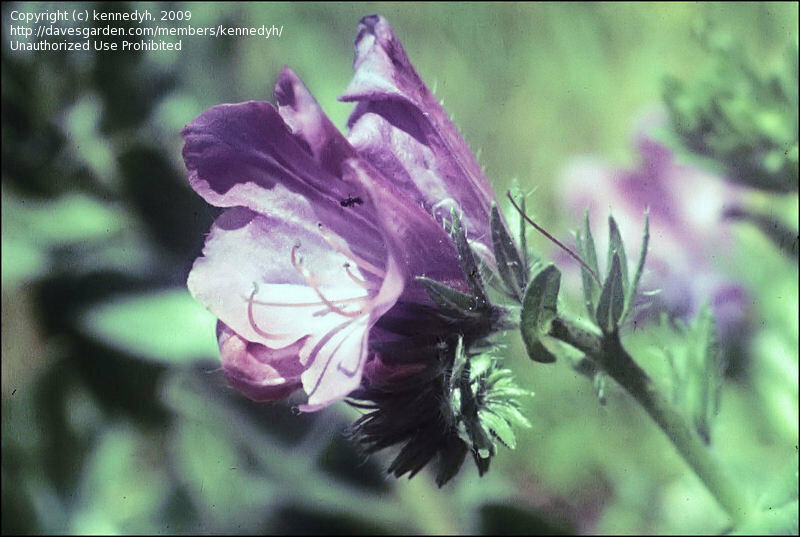 Flowers open a red color and fade to a purplish-blue or mauve. 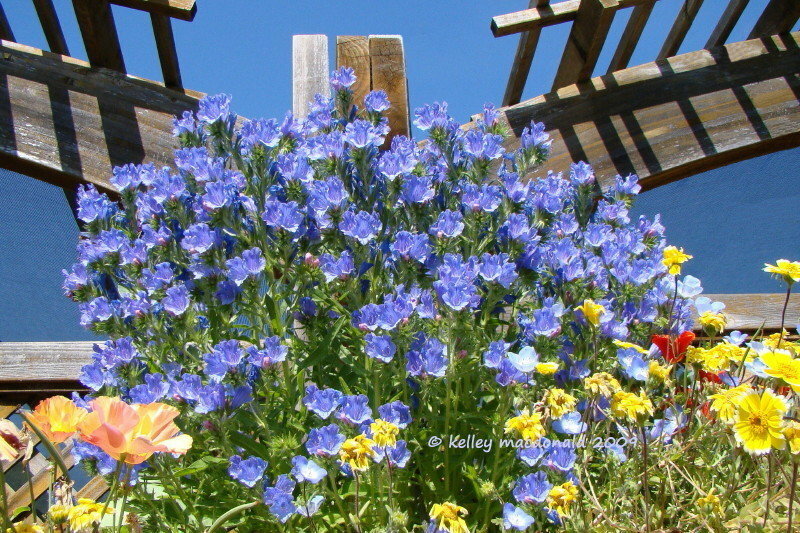 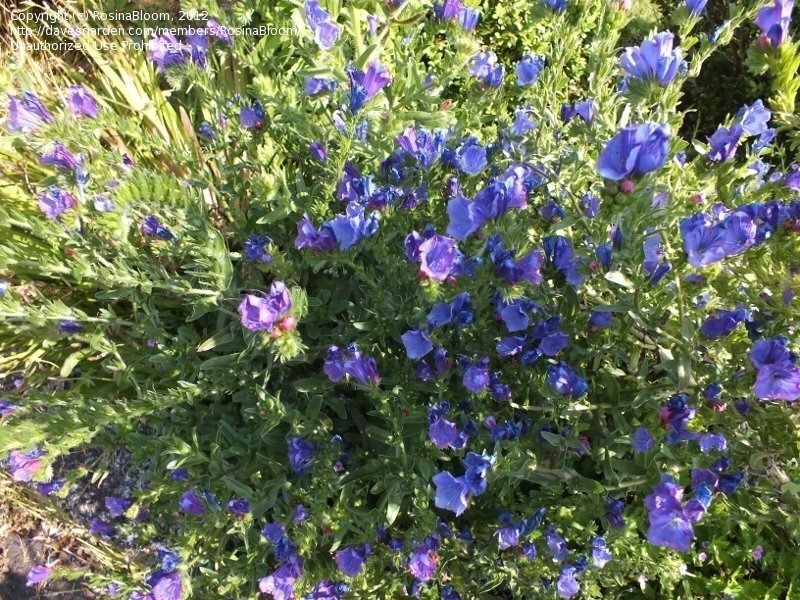 Goof proof, bee-loved and blue, this bountiful bloomer from the Mediterranean is deer proof, too! 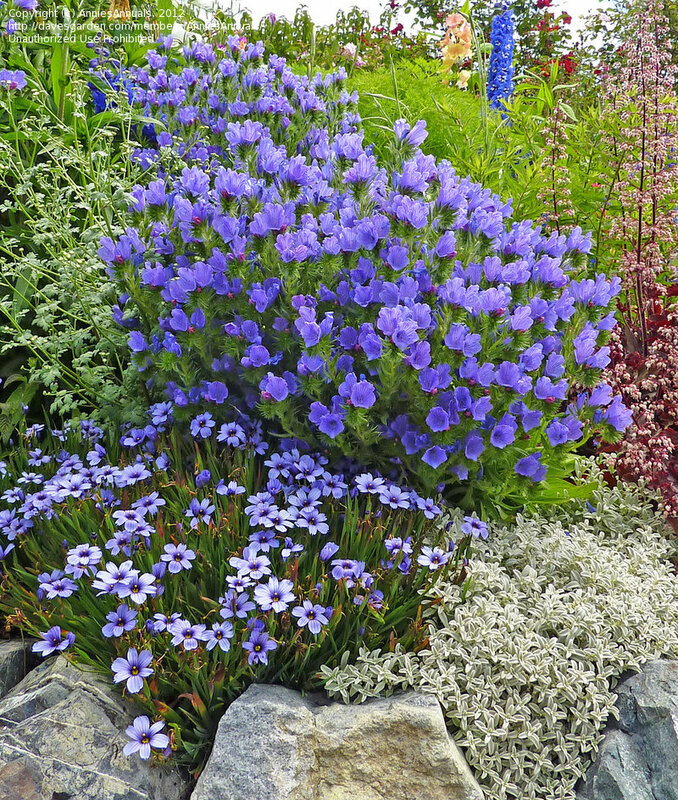 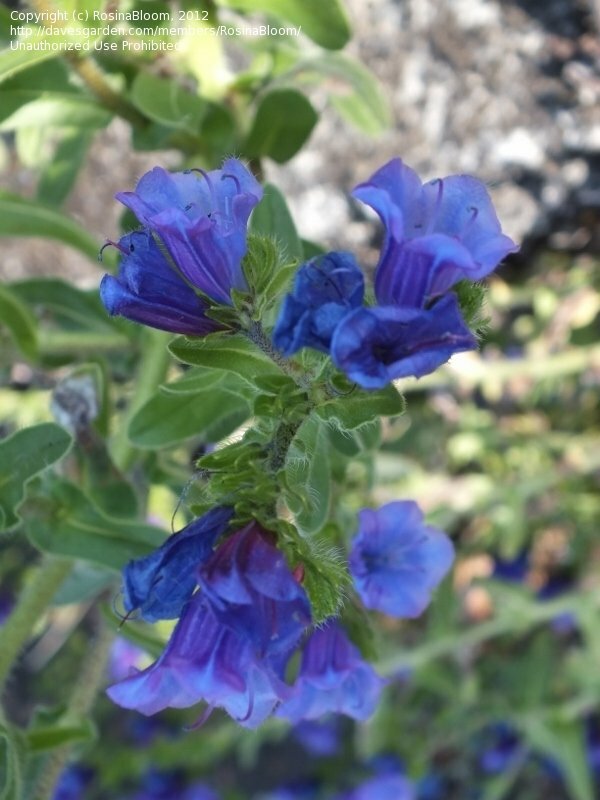 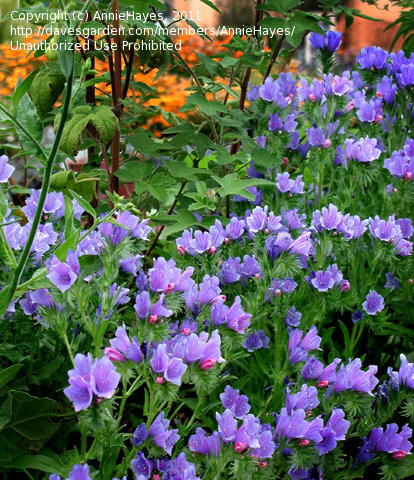 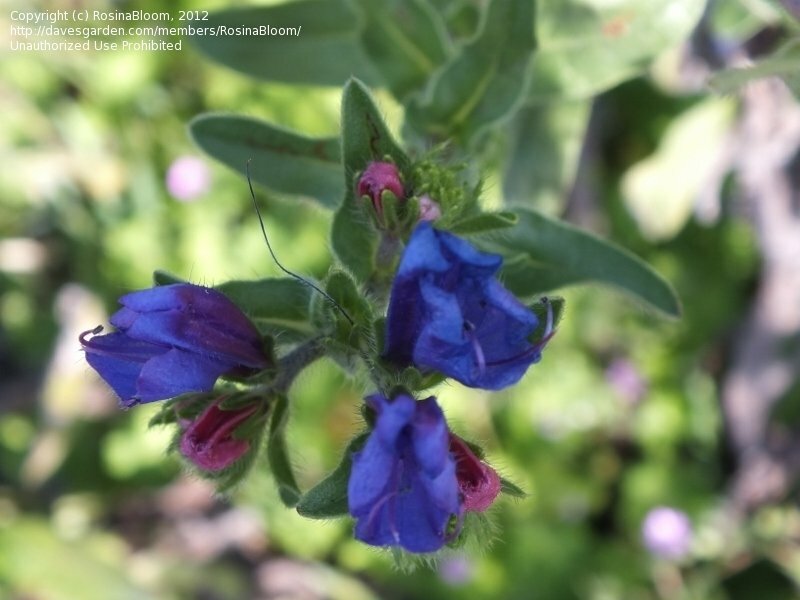 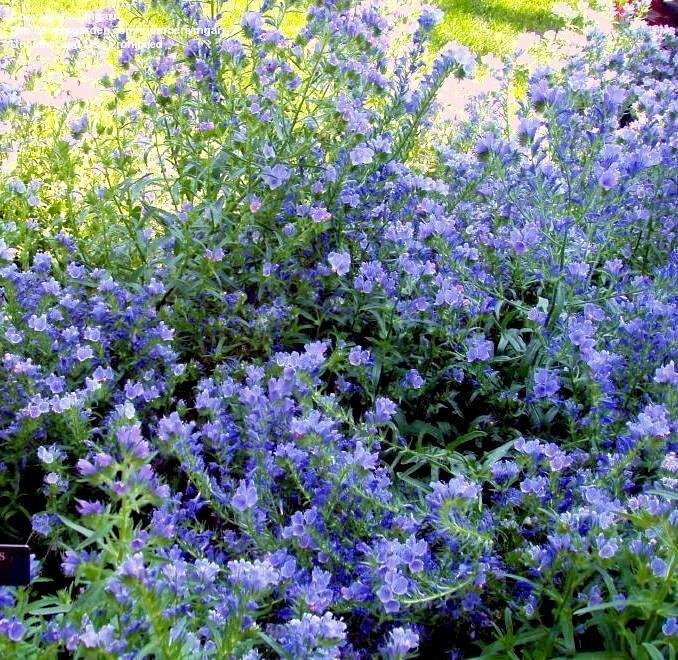 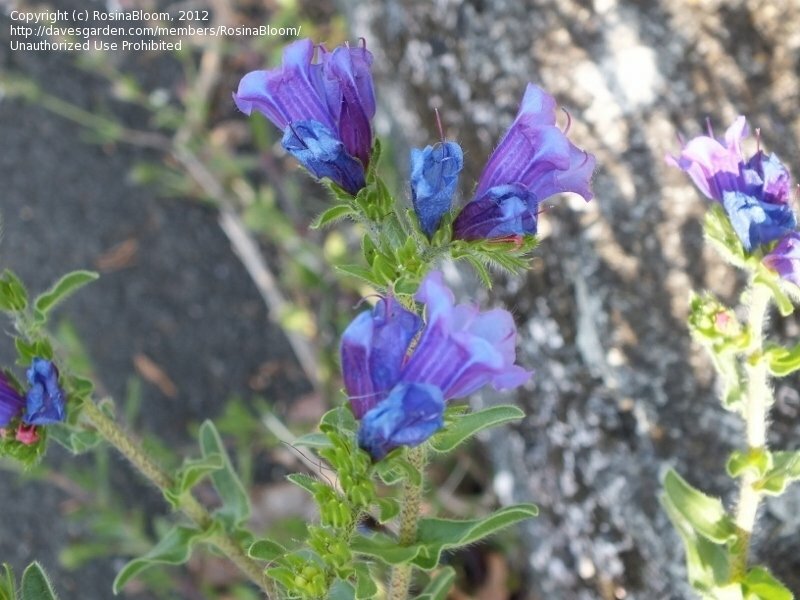 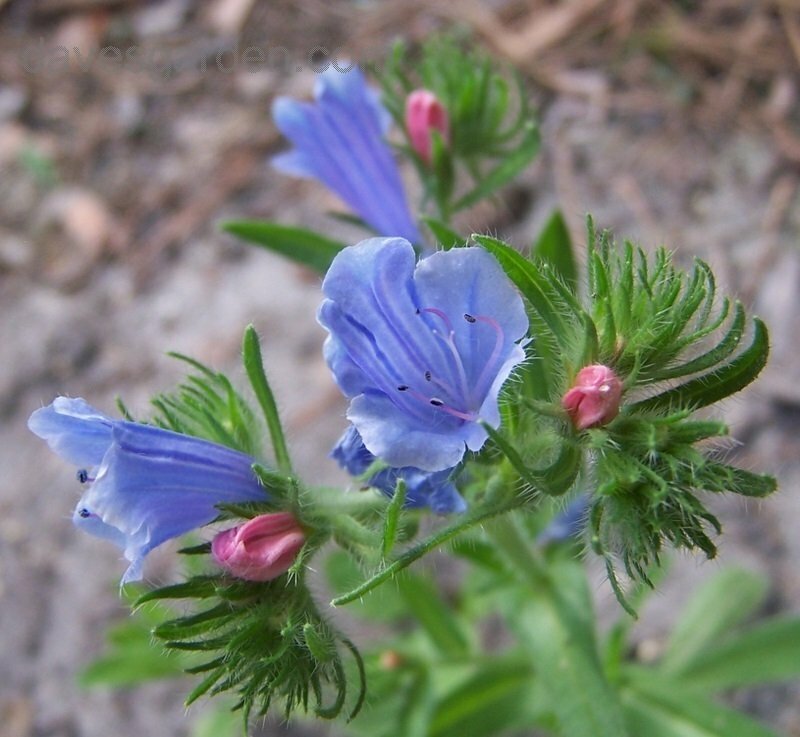 Fast growing into an impressive mound 20” x 20” (in rich soil) of blue, cup-shaped blooms.